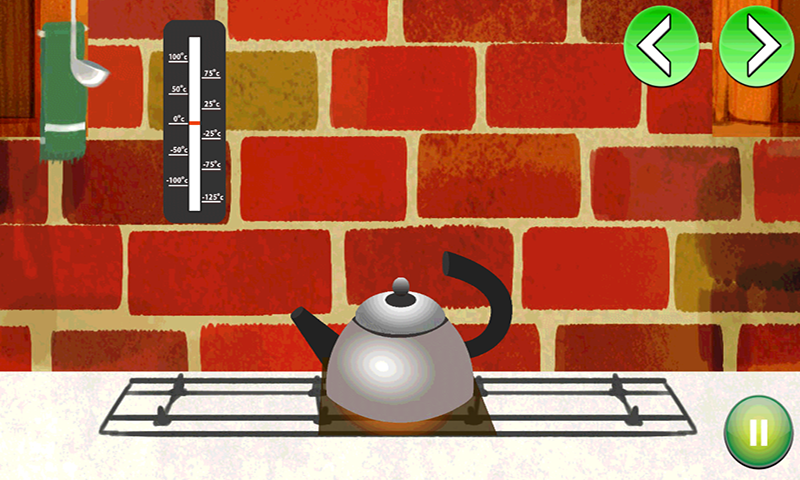 Water - Interactive AR enabled Fun Learning App for Kids to Learn about Water, its sources and states, importance of Water and even about its chemical formula i.e. H2O. 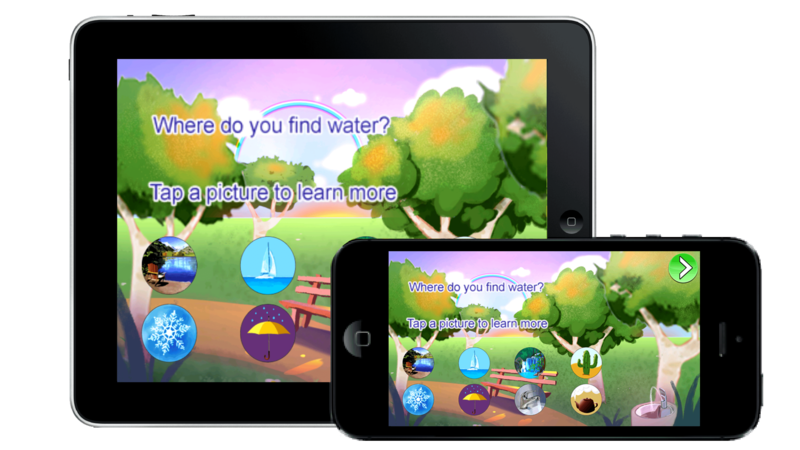 The App is based on a lot of interactive features, and with a tap of a finger it shows some exceptional informative animations and AR (Augmented Reality) about Water - The App also poses the questions for Children like, whether they know that their body is based on 70% of water? With an option to choose their answer from Yes and No and explains them accordingly. A wonderful App for Preschoolers and Kindergarteners, covers all the important things about the Regular intake of Water, Causes of Dehydration, and Results of Extreme Dehydration.